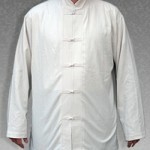 Noil Silk Pants are handmade in the traditional style used by martial artists for centuries, loosely cut for flowing Tai Chi or low stances in Kung Fu. 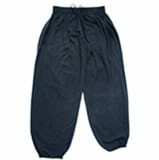 These soft and comfortable pants are designed withstand all aspects of martial arts training and performance, and will lend a classic look and feel to your everyday practice. 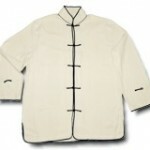 They are also excellent casual wear. Features: Pre-Washed. 100% Noil Silk. Made in the USA.